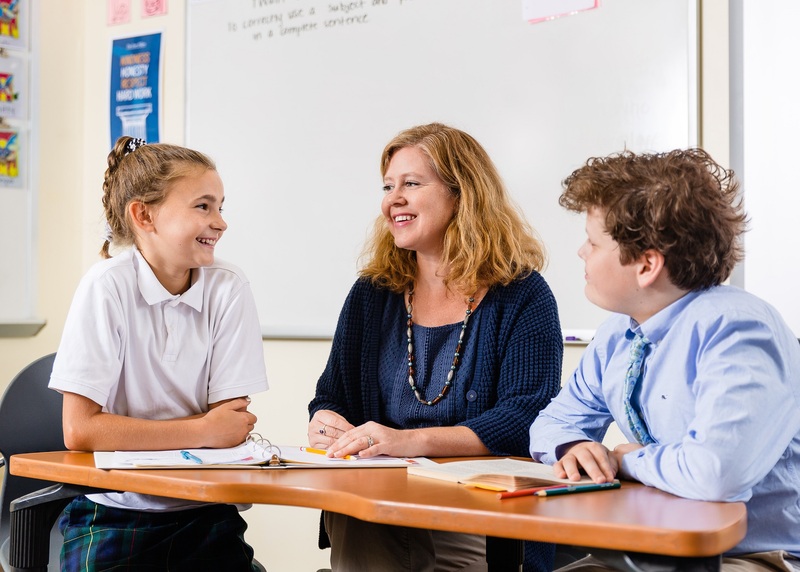 Appropriate teaching methods that meet the individual needs of students with dyslexia, and an academic setting where the child is “understood” can provide what is necessary for unlocking the tremendous potential of a student with dyslexia. Most importantly, the proper environment nurtures the student’s sense of wonder, and he/she does not feel defeated. The student maintains a curiosity and eagerness to learn which is necessary for unlocking the tremendous potential of a student with dyslexia. In the appropriate academic setting for students with dyslexia and language learning differences, students are equipped with the awareness and understanding of dyslexia and its impact on learning. Teachers and students use a common language in addressing the issues. Each student gains a well-developed self-awareness of who he/she is as learner, and what he/she needs to do to succeed. Dyslexia describes a kind of mind--often productive and gifted--that learns differently. People with dyslexia and other language learning differences may have difficulty with language skills that include reading, spelling, understanding language, pronouncing words, and expressing themselves clearly in speaking or in writing. For these students, learning language and succeeding academically can be challenging and frustrating in the traditional school setting. About 15% of the population demonstrates symptoms of dyslexia and struggles in many areas of academic learning that require reading and language processing. Some of the symptoms include inaccurate or slow reading, difficulty with writing, or poor spelling. Language skills reach far beyond reading and writing; emotional, social, and academic success rests on a student's language competency, too. The development of language proficiency allows students to become lifelong learners who see for themselves all that can be possible. Dyslexia and other language learning differences are responsive to structured, multi-sensory, explicit, and direct language instruction. Dyslexia is not due to a lack of intelligence or motivation. On the contrary, a person with dyslexia may struggle with reading but may think and reason extremely well. With specialized instruction by trained teachers in an appropriate instructional environment, students with dyslexia can learn successfully. An academic setting for students with dyslexia and language learning differences should directly address the reading and language weaknesses in an intensive, direct and individualized manner, while challenging the critical thinking and creativity of the student. While dyslexia is a lifelong disorder, with early intervention, children with dyslexia can learn strategies to compensate for their learning difference and become competent, efficient readers and writers, and highly successful people. Moreover, children with dyslexia are often of above-average intelligence and demonstrate great creativity, high reasoning and intellect, and the ability to "think outside the box".